Light up the night with a variety of Aguiar Pavers outdoor lighting options for your living space. 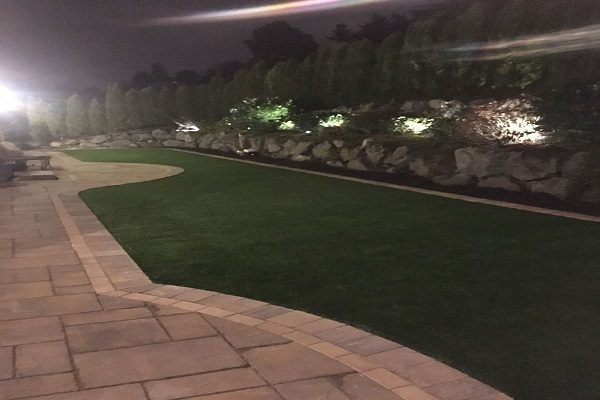 Outdoor lighting will add that final touch to your beautiful landscape for your family and your guests to enjoy. 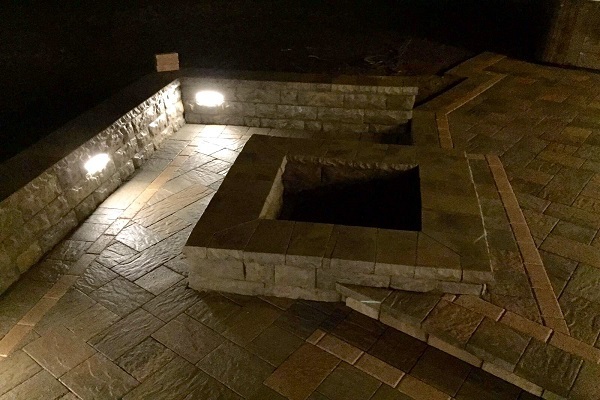 Lighting up your outdoor living space is not only for improving the aesthetic of your property, it also allows for added security and safety by illuminating dark areas and paths. 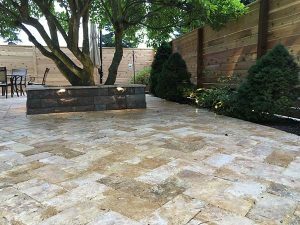 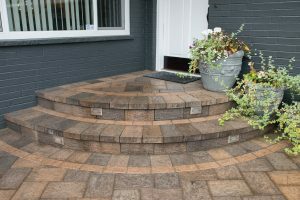 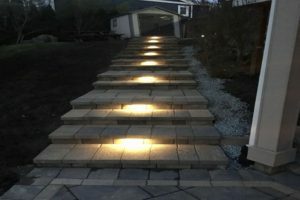 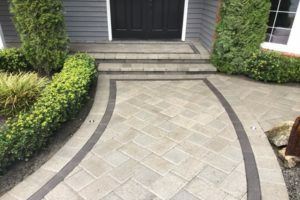 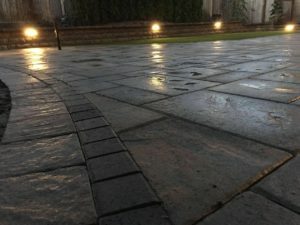 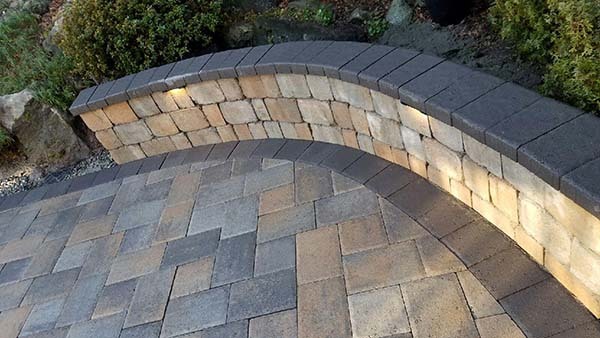 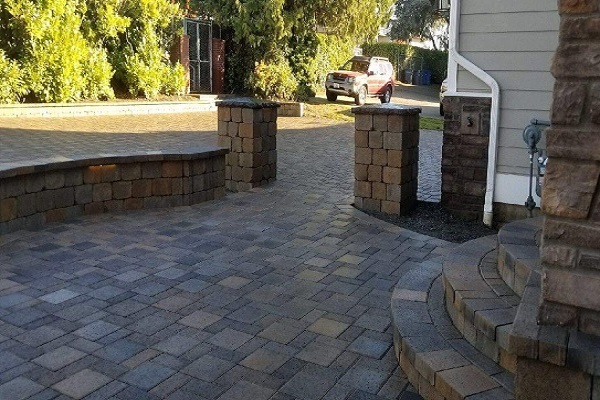 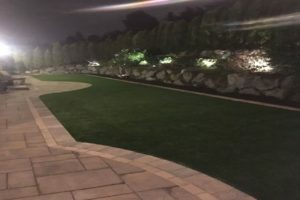 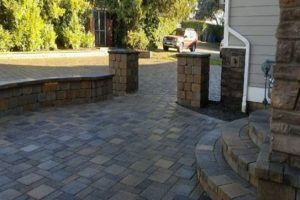 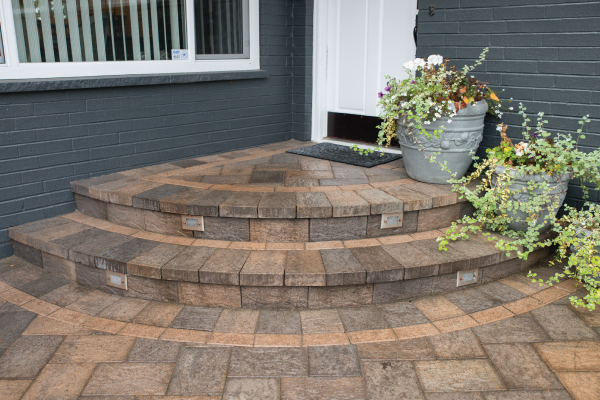 With Aguiar Pavers installing outdoor lighting elements we are able to provide path lights, landscape lights, step lights, wall lights, in paver lights, and more. 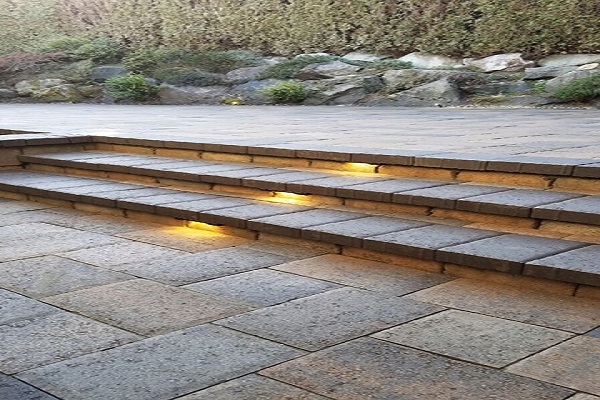 Highlight your home’s beautiful landscape and architecture with outdoor lighting. 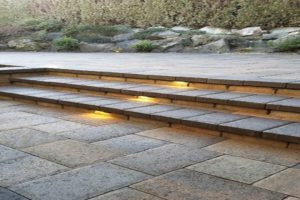 Reach out to us today to receive a free estimate and to discuss the best outdoor lighting options for you.